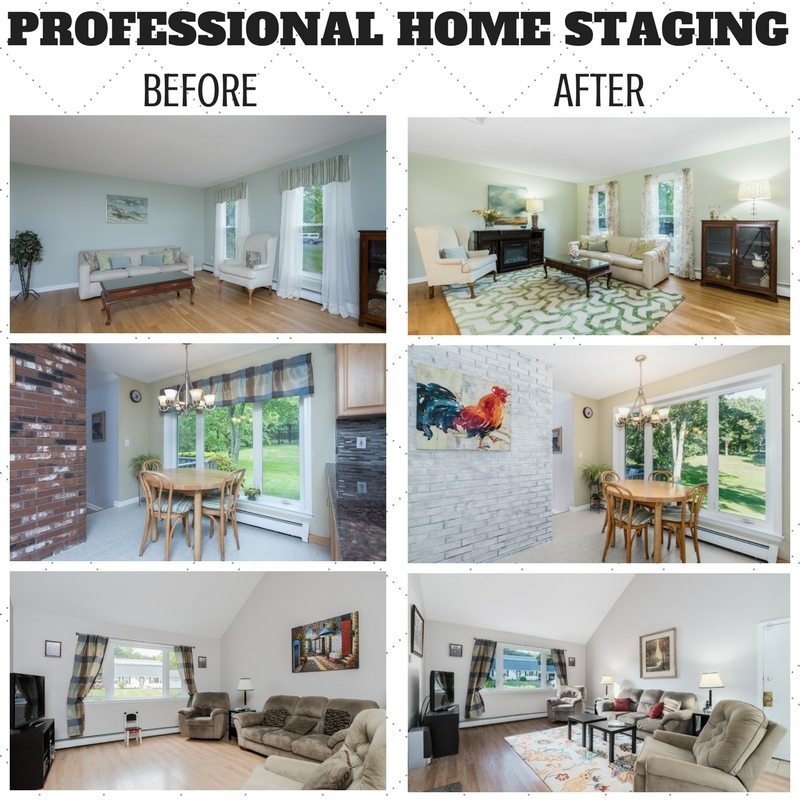 …that staging your home can make! This is one of our properties that has been on the market for a little over a month and a half and has gotten some positive feedback but no offers. It’s a very well kept house in a great neighborhood and priced properly. But it needed that “WOW’ factor at showing time. This is where we brought in our team of professional home stagers. They brought in some of their own furniture, rearranged some of our client’s furniture, and made these rooms POP! Often it’s the little things and attention to detail that will make the biggest difference! 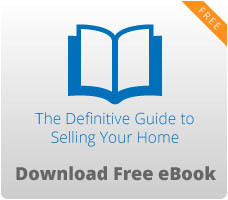 Whether you are in the early stages of selling your home or are a frustrated home seller, give our amazing marketing team a call today at 203-980-6886.